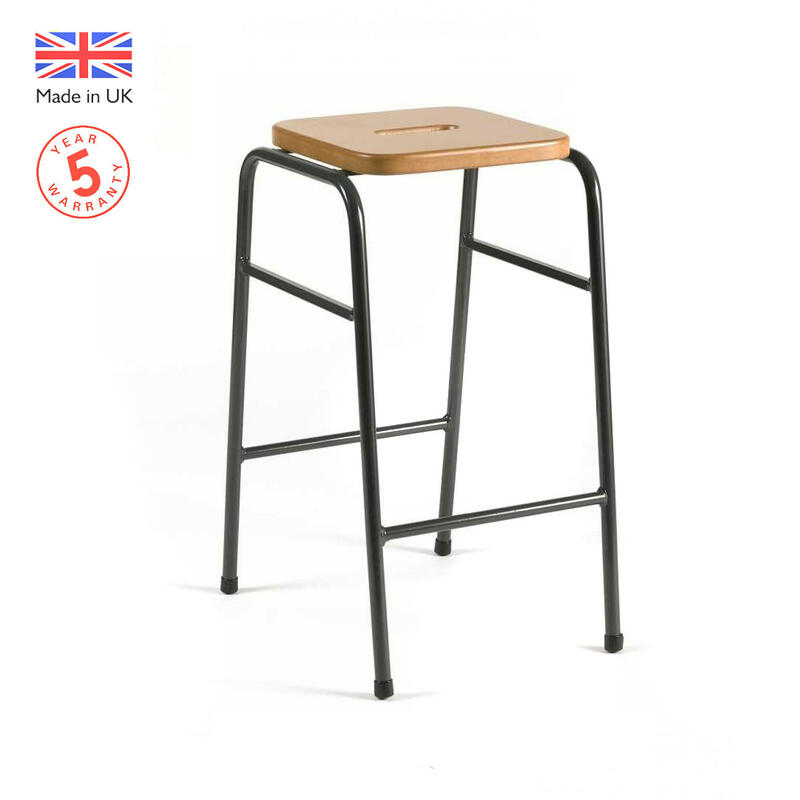 A traditional classroom science and laboratory stool proven the test of time with a varnished MDF top and hand hole for easy transportation around the classroom. *Minimum order quantity of 6 with Free delivery. Supplied with hand hole as standard. 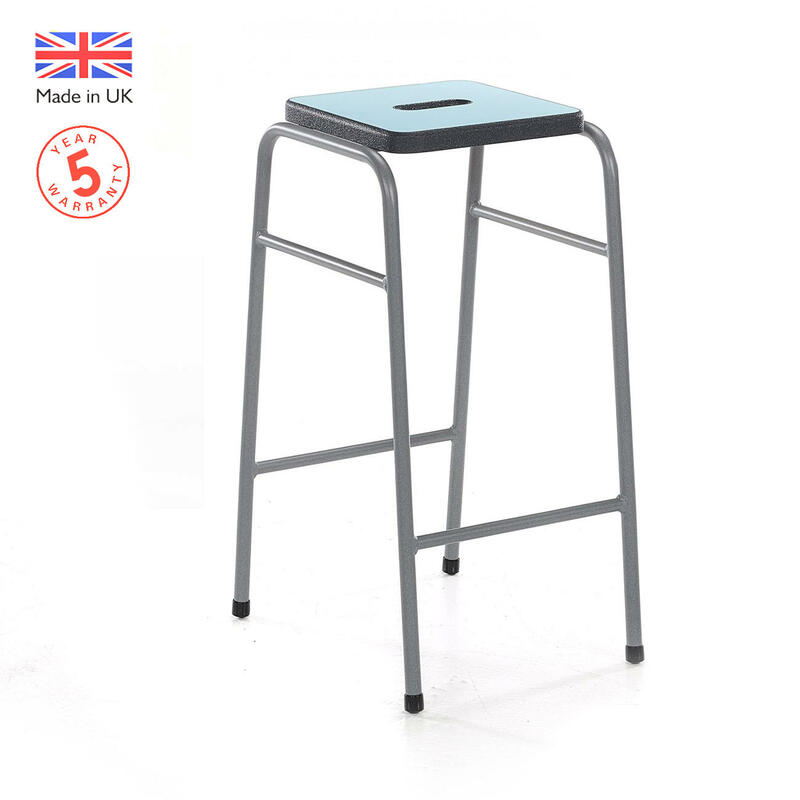 Choose from either a polished or laminated MDF top. Compliant to EN1729 Part 2.